DJ Phonon is back with a cheery House infused Pop track titled ‘Nobody’. The track starts off slow with bright, sustained chords before kick into to the main groove of the song and giving off a slight tropical summer vibe. 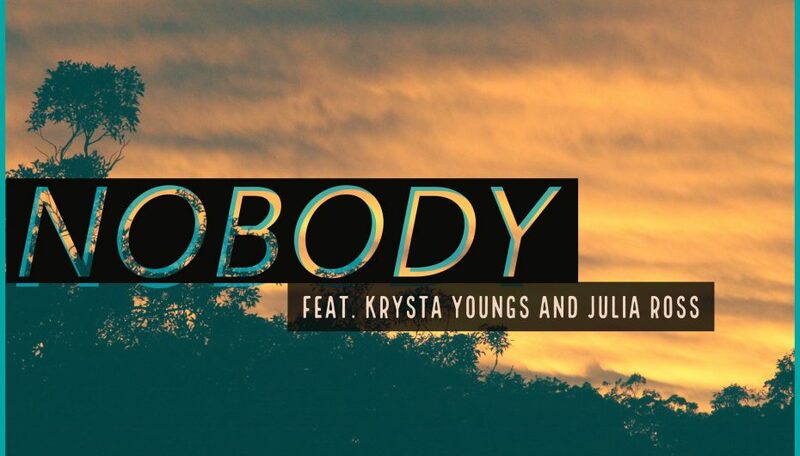 What really makes ‘Nobody’ special is the stunning vocals from Krysta Youngs and Julia Ross, the two together are harmonically perfect and emphasises how great this production is. There is no doubt you will be singing along after a few plays! DJ Phonon has been making huge waves in the Electronic scene and is responsible for some amazing music such as ‘Karma’ and ‘Rain In The Summer’. 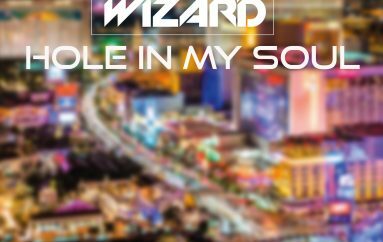 The south of France based producer is gaining a reputation for his sublime musical arrangements and beautiful melodies that he blends into a variety of genres. It’s always exciting to see what DJ Phonon releases next and ‘Nobody’ is no exception. 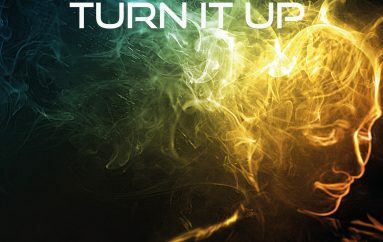 Patrik Remann’s ‘Turn It Up’ is out now!